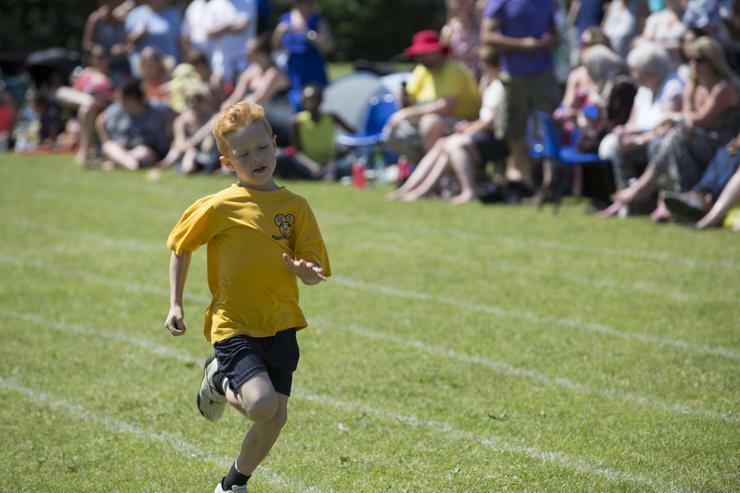 We have been advised by Surrey County Council that sports day will need to be postponed unless very good facilities exist to keep students cool. Shaded, cooler areas are essential for spectators and competitors alike. Unfortunately we are not able to provide adequate shade so we have made the decision to move sports day to Friday 23 June. At present cooler weather is forecast for Friday, but we will monitor the forecast.